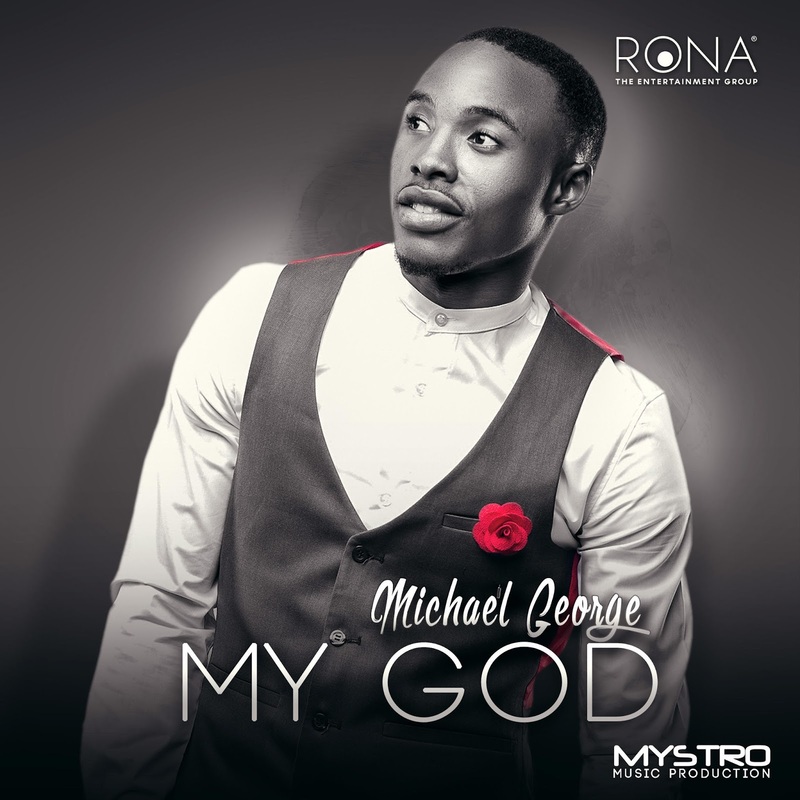 PRAIZHOUSE: NEW MUSIC: MICHAEL GEORGE DROPS "MY GOD AND CHIOMA"
NEW MUSIC: MICHAEL GEORGE DROPS "MY GOD AND CHIOMA"
Dynamic, exuberant and soulful Nigerian gospel artiste, Michael George, releases two new singles 'My God' and'Chioma' on his birthday, October 10, 2015. The singles are his debut into the gospel music scene. Produced by Mystro Music Production, the two songs were inspired by his late mother who used to sing to him when he was young. These childhood memories evoked a feeling of nostalgia that saw Michael producing these hits, almost 15 years later. CLICK HERE TO DOWNLOAD "MY GOD"
have been through the ups and downs of life and I emerged victorious. That's the message in my songs. People should see themselves triumphant, no matter the obstacles life throws at them," said the young vibrant artiste. CLICK HERE TO DOWNLOAD "CHIOMA"